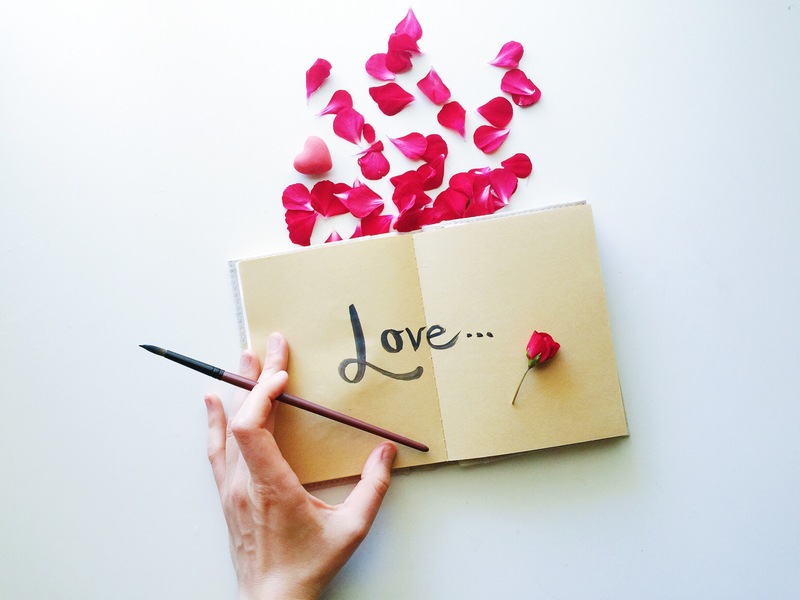 Valentine’s Day is almost around the corner, and this means only one thing – it’s about time you found the way to make this day more meaningful for your partner! You don’t have to worry even if you don’t really know how to get it done, simply because we’re here to help you out. Here are five fantastic ways to make that happen, so check them out and enjoy! Even though it probably sounds a bit corny, the truth is that heart-shaped food is still one of the best ways to surprise your partner on Valentine’s Day. So, if you have a medium-size heart-shaped cookie cutter sitting in your kitchen drawer, it’s now the perfect time to put it to good use! All you have to do is to set it on your pan and pour pancake batter into it. As simple as that! Just make sure that the pancake is properly cooked before you remove the cutter and flip it. When your pancakes are all done, you should decorate them with red and white sprinkles, add a couple of scoops of ice cream to each plate, and voila – your simple yet romantic breakfast is all done! Yes, we know that you say those three words out loud every single day, but guess what? Writing them down is far more effective, so take a few pieces of paper or sticky notes and come up with adorable appreciation notes dedicated to your partner. Apart from ‘I love you’ and ‘happy Valentine’s Day’, which are undoubtedly the most common ones, you can also find a more creative way to express your thoughts and surprise your darling that way. For example, you can always recall some of your most exciting memories regarding your first date, the first time you kissed, or anything similar. Trust us when we say that they’ll love it! Buying presents to celebrate Valentine’s Day has become a common practice over the last couple of decades, which is why you should get your darling one, too! Needless to say, possibilities are truly infinite, and your choice should depend on your partner’s personal preferences in the first place, as well as on your budget. When it comes to perfect Valentine’s Day gifts for her, we must say that personalized ones are absolutely the best. The first one is a cute necklace with two pendants – a rose gold-plated heart and a silver-plated initial of your loved one’s name. On the other hand, if your girl is crazy about cute photo frames, you should probably get her a personalized one with a heart and your initials carved within it. We’re sure that she’ll absolutely adore such a gift! When it comes to important dates like Valentine’s Day, we must say that decoration truly plays an important role, which is why you need to decorate your home properly. However, try not to go overboard with it and stick to the ‘less is more’ rule. The best way to get lovely decorations is to pay a visit to your local dollar store, as these often have cute Valentine’s Day decorations at really affordable prices. 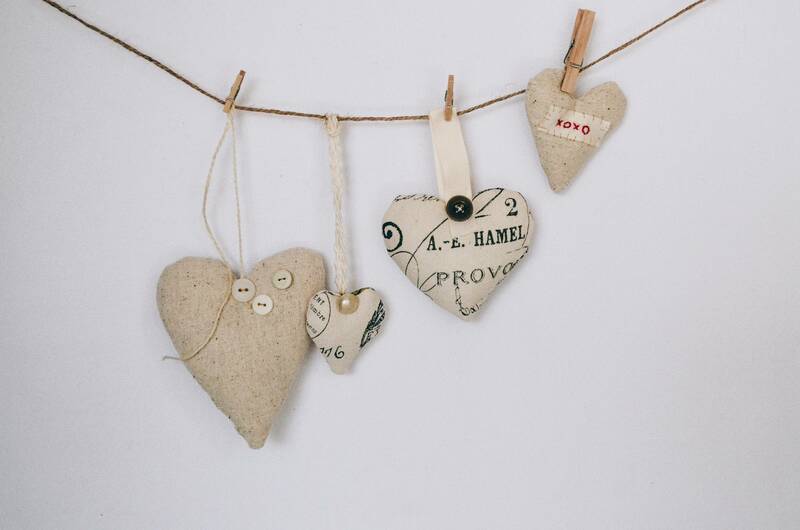 On the other hand, if DIY is your true passion, you should craft a gorgeous heart garland all by yourself. After all, it’s the effort, love, and goodwill that matter most, right? Last but certainly not least, watching a romantic movie is unquestionably one of the most popular Valentine’s Day activities among the couples. It gets even better if you and your darling enjoy watching such movies anyways, so cuddle up against each other and pick a movie you haven’t seen already. Here are a few suggestions you can take into consideration: How to Lose a Guy in 10 Days, Dirty Dancing, Ghost, Casablanca, Save the Last Dance, Pretty Woman, P.S. I Love You, and many more. On the other hand, if these are too cheesy for your taste, you can opt for literally any other genre you enjoy watching – even horror movies are okay if both of you love them! As you can see, there are a lot of amazing ways to make Valentine’s Day more meaningful for your partner this year. These five are definitely the best ones, so make sure to stick to them and you won’t make a mistake – that’s a promise! Peter is a lifestyle writer living between Europe and Australia. Follow Peter on Twitter for more tips.